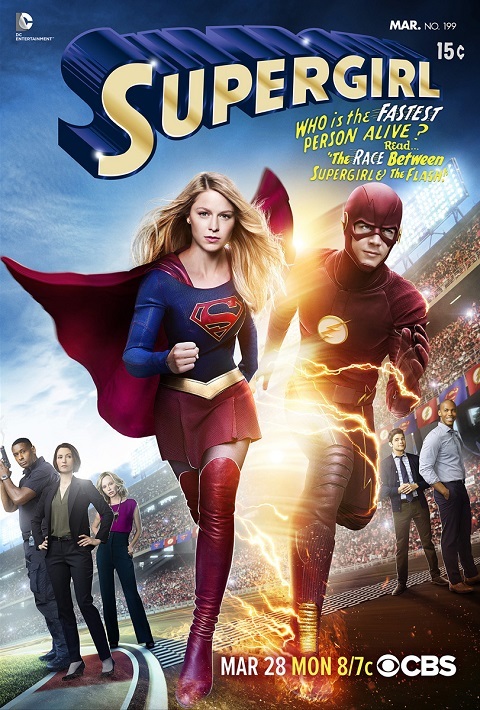 Supergirl Episode 1x18 "Worlds Finest" March 28, 2016 - Crossover Episode with "The Flash"
TV show discussion. Current and older shows. Also movies. 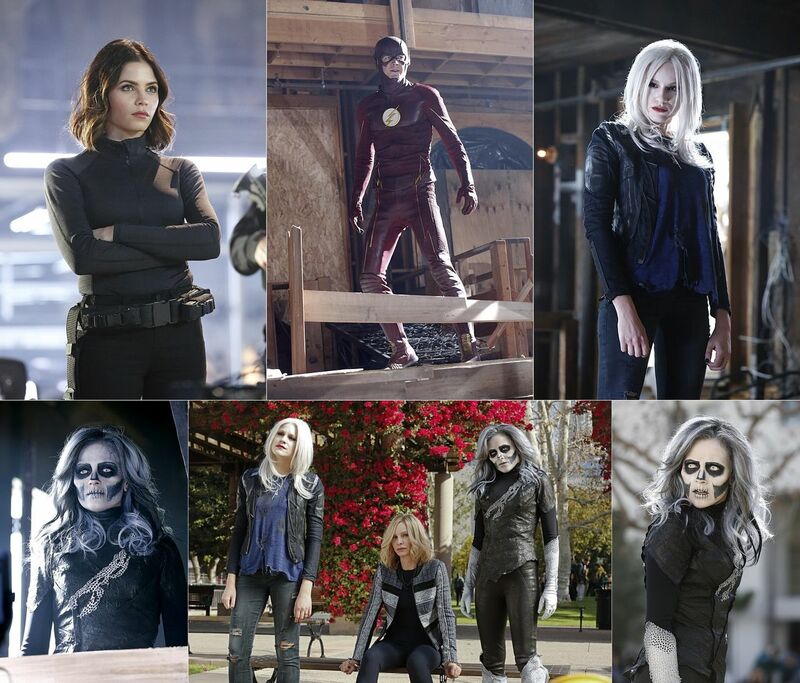 Episode Title: (#SG118) "Worlds Finest"
Kara gains a new ally when the lightning-fast superhero The Flash (Grant Gustin) suddenly appears from an alternate universe and helps Kara battle Siobhan, aka Silver Banshee, and Livewire in exchange for her help in finding a way to return him home, on SUPERGIRL, Monday, March 28 (8:00-9:00 PM, ET/PT) on CBS. Grant Gustin Crosses Over as "The Flash". 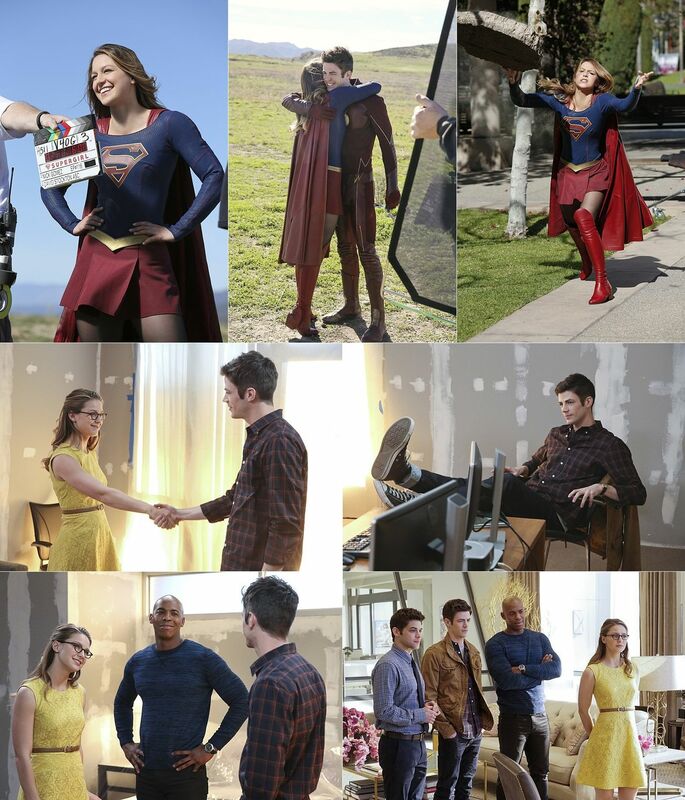 The promos look like it might be a real fun episode! WOW, did I have fun watching this episode!!!! It was a fireworks of awesome lines (like Cat's "All four of you [Kara, Barry, Winn, James] standing there doing nothing, you look like the attractive yet non-threatening, racially diverse cast of a CW show." ) and references and half of the ep I had a big smile in my face! The Flash and Team Supergirl definitely were a match. I just hope there will be another crossover occasionally. Yes, that was a really fun episode, it would be cool to see her jump over to the CW universe sometime! Lol, ya, that would be great! 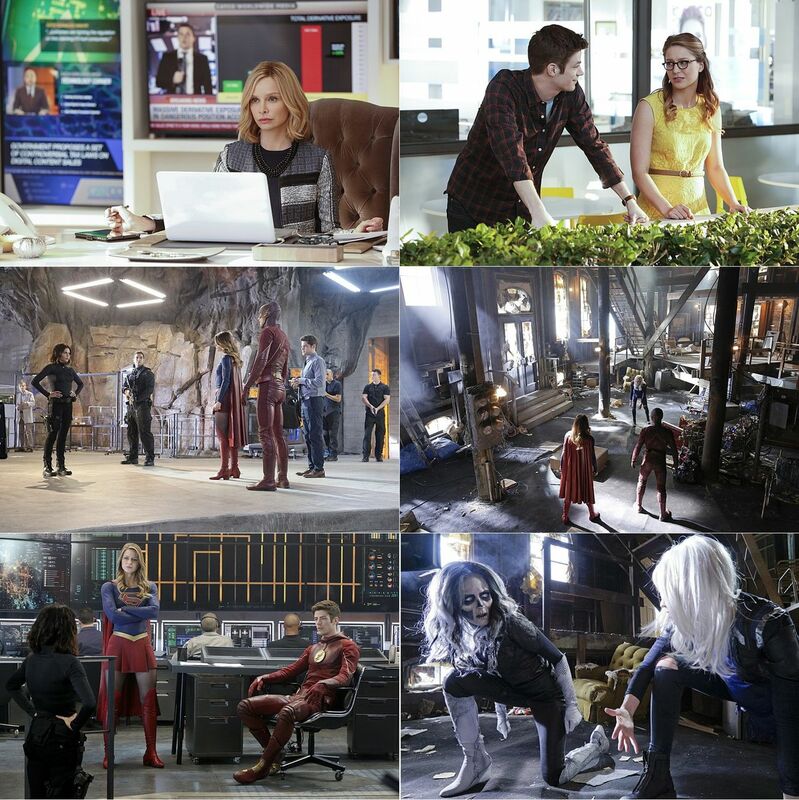 Subject: Re: Supergirl Episode 1x18 "Worlds Finest" March 28, 2016 - Crossover Episode with "The Flash"